Start today with 2 classes for $29.99! Ready to try it out? Pick up our two-class trial program online for $29.99 and we’ll throw in a free t-shirt. WE ARE NOT ONE OF THOSE GYMS. We live, breathe (and sweat) kickboxing. What most gyms don’t tell you is that this is more than just a sport. It’s a martial art, complete with its own tradition. 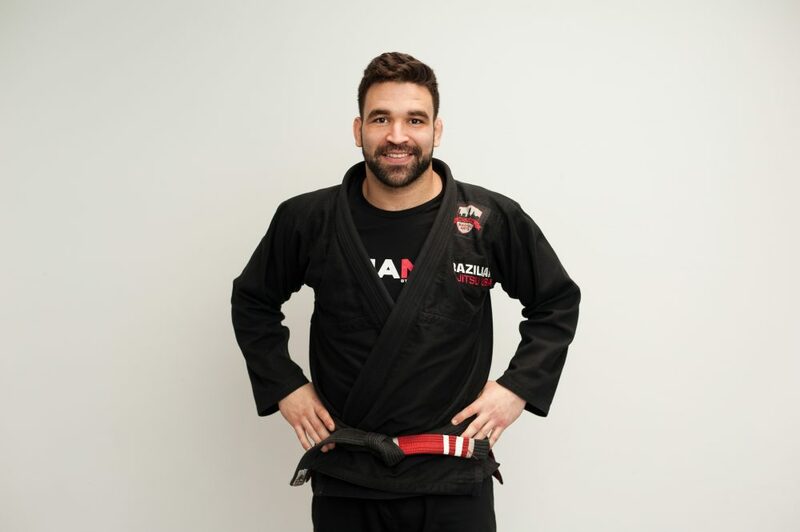 Not only will you burn calories, tone your muscles, and join a community—you’ll also have FUN while learning proper martial arts technique. We believe that anyone can do kickboxing and that everyone should. So what are you waiting for? 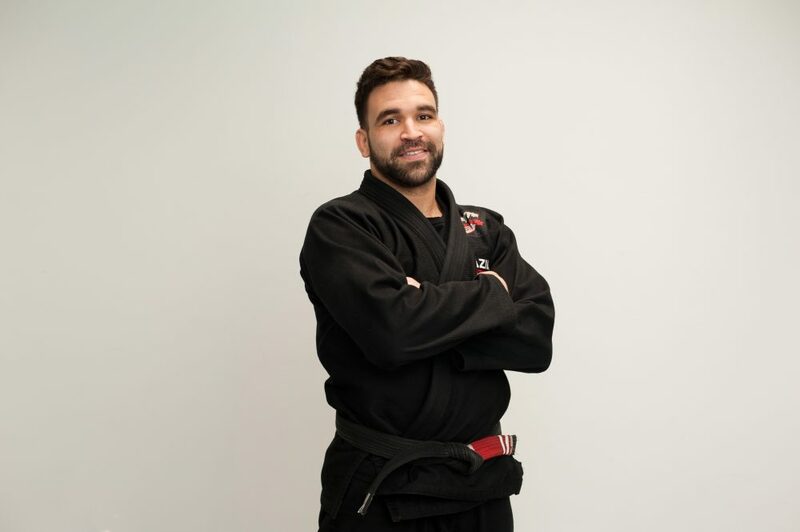 Because we are also a martial arts school, our expertly trained team of black belt instructors are there to ensure that students receive the individual attention they need not only to hone their Kickboxing skills, but also to bring them to a deeper level of well-being. We know that each student is unique and comes in the door with their own personal goals. It’s our job to help you achieve those goals. We’re more than just a Kickboxing school; we’re a community. Our kickboxing classes guarantee those great physical results you are looking for, but we ALSO help and motivate our students to achieve higher levels of confidence, self-awareness, and mental resilience. 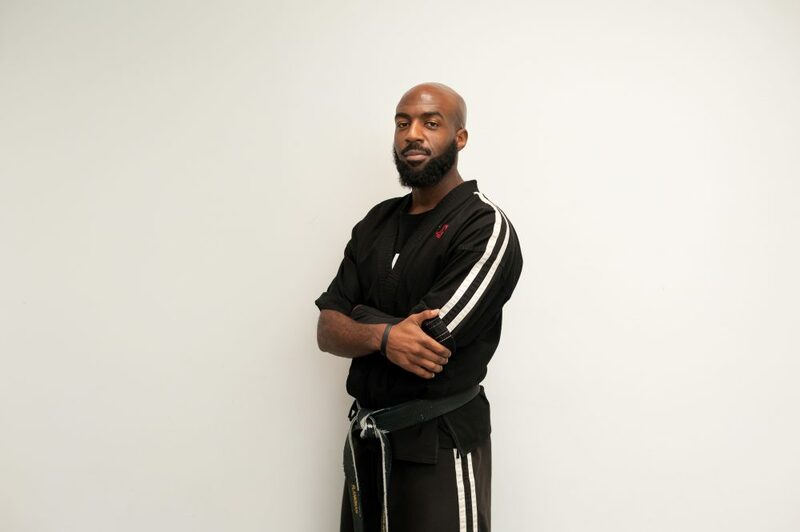 Whether you’re looking for an excellent cardiovascular workout, a life-long discipline, or an opportunity to learn how to defend yourself in a safe, fun, and nurturing environment, our Kickboxing classes will empower you to move through life with the confidence and inner strength of an urban warrior.